This work is licensed under a Creative Commons Attribution 4.0 International License except for the illustrationes which are ©laurahenneke.nl. 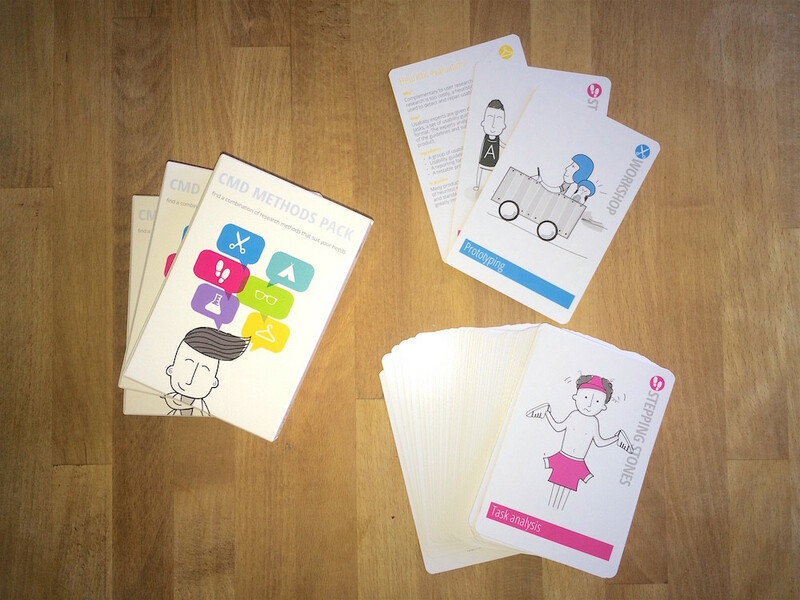 CMD Methods Pack: Find a combination of research methods that suit your needs. HAN University of Applied Sciences - Amsterdam University of Applied Sciences, the Netherlands. ISBN/EAN: 9990002057946. Available at: cmdmethods.nl. So you want a real pack? If you are interested in getting your own pack of cards, please go to Study Store and you can buy it for a very reasonable price. If you are interested in a large quantity of packs, please send an email to cmdmethods@gmail.com.